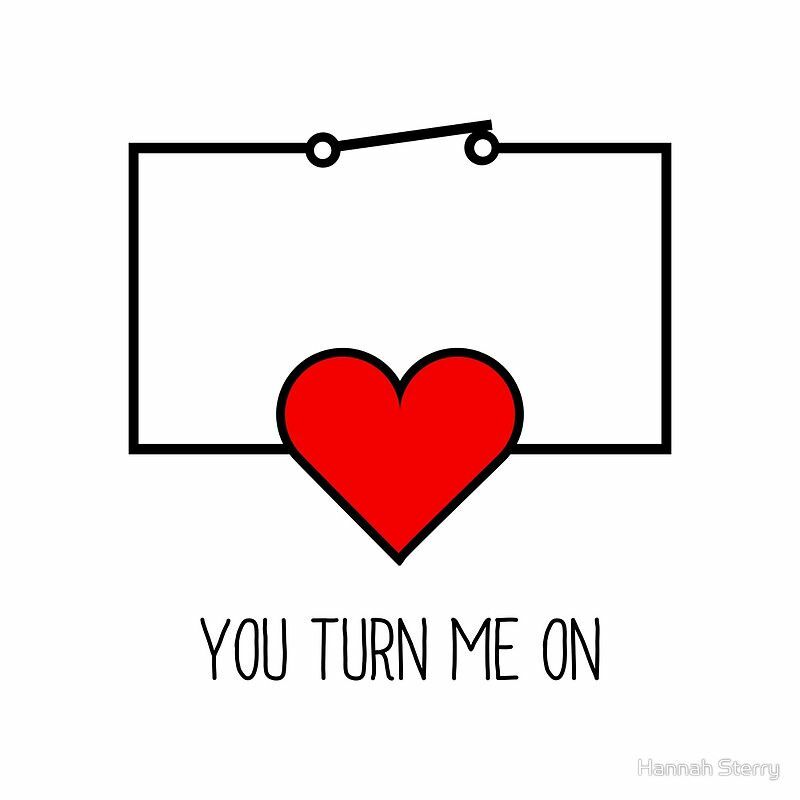 It’s Valentine’s Day soon and you can’t expect me to miss an excuse for a pun. There are cards, mugs and all sorts of gifts in the shop. Thank you!